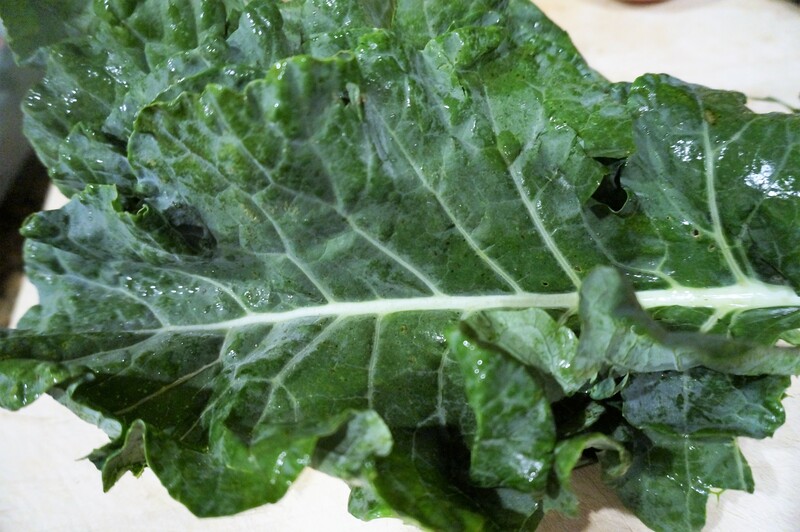 Move over kale and collards, there’s a new super green in town! Yup. 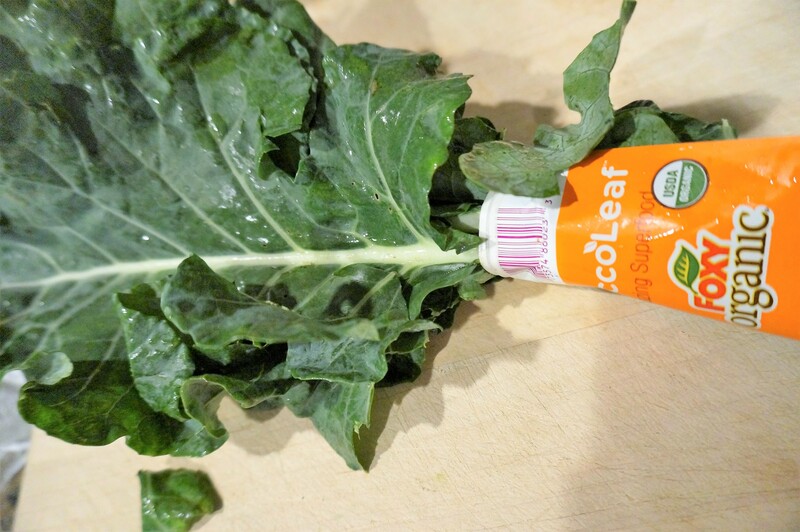 Plain and simple, it’s the tender broccoli leaf. Well, it’s only news in that some savvy marketer is capitalizing on the fact that many vegetable plant leaves are not only edible, but downright delicious. And, like all plant greens, they deliver big-time on nutrition. The thing is, many of these leafy greens have not been typically harvested and sold in grocery stores. 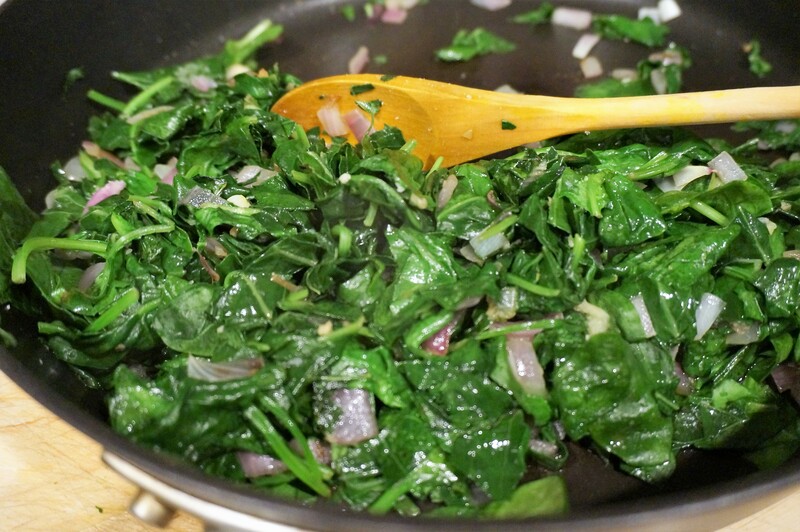 Chop broccoli and spinach leaves into strips. Dice onion. Place olive oil in pan over medium heat; add onion and saute until softened. Add minced garlic and saute for 30 seconds. Toss in the leafy greens and stir until tender (2-3 minutes). Remove from heat and season to taste. What’s in it for you…other than deliciousness? Next up: I’m going raw and adding these leafies to my next smoothie!